At the end of September (September 25th – 27th, to be exact), there are going to be a lot of great people at WordCamp Tampa. As of now, the schedule is still being put together, so I don’t know any more details than what you can find on the website; however, there is one event that I think anyone who is coming. should consider attending: A live code audit. In short, it’s your code in front of a panel of other people critiquing it in front of all of your peers. Sounds scary, right? Years ago, I used to think so – but then I realized just how great code reviews can be and I urge anyone who is writing code for a living to have someone else review their work. …we want people to see the mistakes that even experienced people make, and to show everyone that having your code in public isn’t something to be afraid of. But why isn’t this something to be afraid of? When I started my first job out of school working as a software engineer (which, honestly, wasn’t that long ago :), one of the things that I had to do each time that I committed code into the code base was to share it with my manager and my team. I’d send an email along with all of the details of my code explaining the class or classes, methods, and the architecture as well as the reasoning behind it. After that, the entire time would offer their feedback – if any – and then I’d make the changes in order to improve the code and make another commit. It sounds tedious and it sounds like you need a thick skin. Neither of these are exactly true. The amount of information that I learned while having other people review my code is something that I still value to this very day (and actually just came into play during a recent project I’m working on right now). Not only do you learn certain things you may have missed when implementing your solution, you also learn ways to improve code that you’re writing such that you can not only write better code moving forward but you can also help others when you spot those same mistakes later. 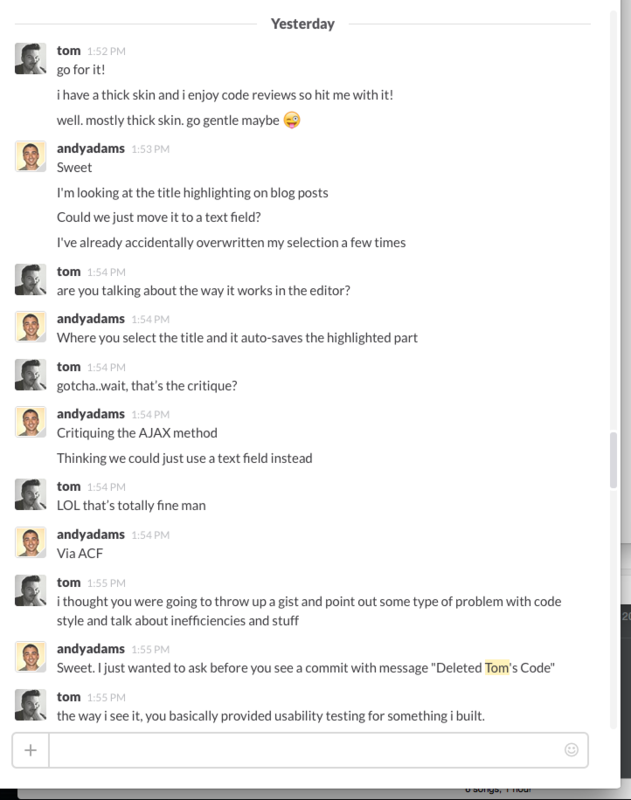 In terms of having code reviews now, it’s one of those things that I have to actively seek out. Depending on the project, I may know the APIs and design patterns I want to use especially if it’s, say, a common problem or something similar to what I’ve done or read about before. On the other hand, if it’s something that I’m new to doing, then I’m all for those with whom I’m working taking a look at it, asking questions, or critiquing what I’ve done. Whereas it used to make me nervous, I welcome it. Here’s the thing: There’s very little I can show to help you feel better about having your code reviewed by a group of your peers. But maybe there’s something I can say. First, writing code is fun – albeit often frustrating and exhausting business – but for those who really want to improve their developer chops, having people who are not necessarily more experienced than you (though this helps) but who are familiar with the environment in which you work can help immensely. These are incredibly bright, experienced people who will most definitely help you get better at what you’re doing. On top of that, you have the ability to submit your code anonymously so that no one knows the author of the code that’s being audited. Finally, the point of a code audit is not to tear down the code that other people have written or to make anyone feel uncomfortable. It’s to help showcase the code that someone has written – maybe you, maybe someone else – talk about what’s good about it and what can be improved. 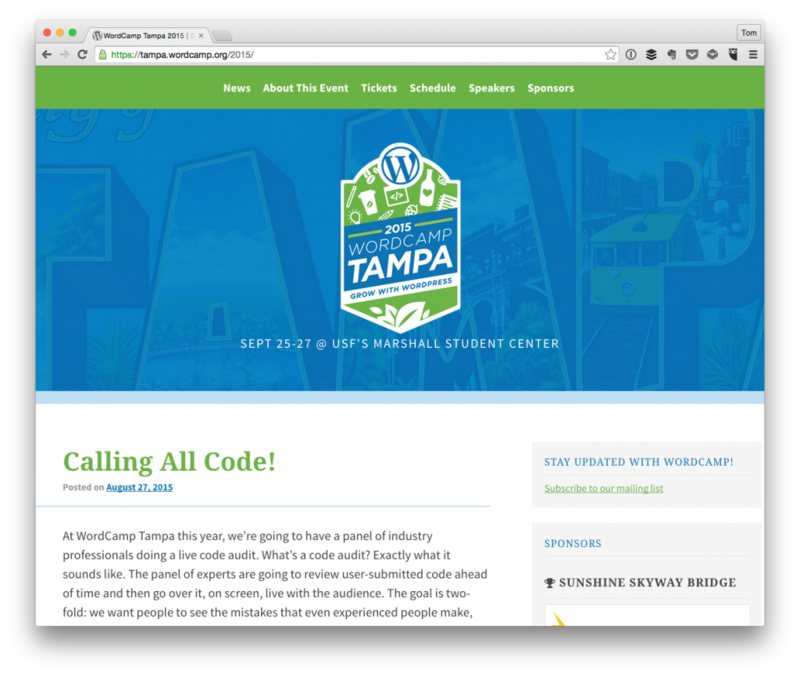 This is something that professional developers and engineers urge others to do and have been doing so since people have been writing code, and I love the fact that WordCamp Tampa is offering it. See? Seriously, nothing bad can come from this. Why not do it? Try to keep it to something smaller, as a large codebase usually has many moving parts and can be difficult to review. 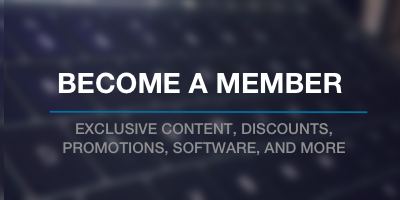 I’m digging the fact that WordCamp Tampa is offering this to people who are attending. It’s a good thing and everyone is going to benefit from it. This is such a great initiative! It will also give a chance to non-developers to understand how much well written code matter. That’s what we’re hoping! Should be a lot of fun :). Next PostNext What Is the Vendor Directory?